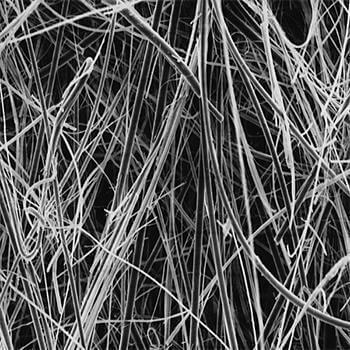 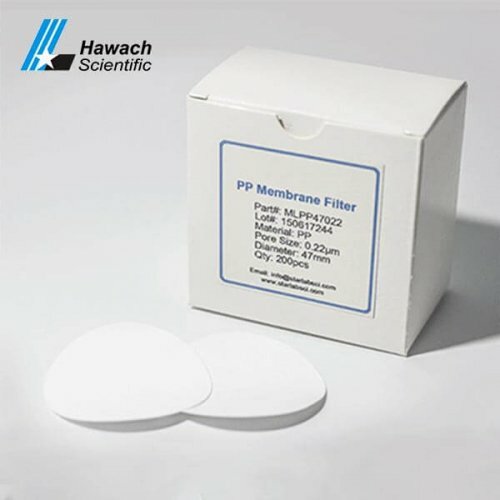 Microporous Glass Fiber(GF) membrane filters we have two types, one is equivalent to Whatman GF/C, Microporous glass fiber membrane filter without binder, another one is the domestic type, it is glass fiber with the binder. 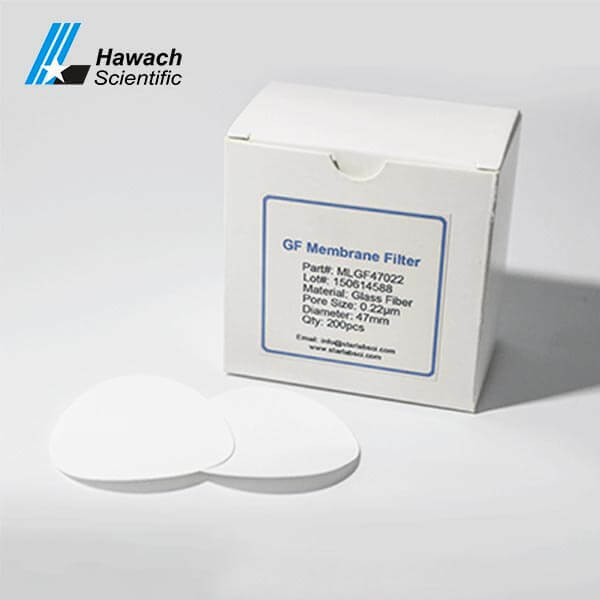 GF Membrane Filter can be used alone or in conjunction with other membrane filters together, the working function like pre-filter. 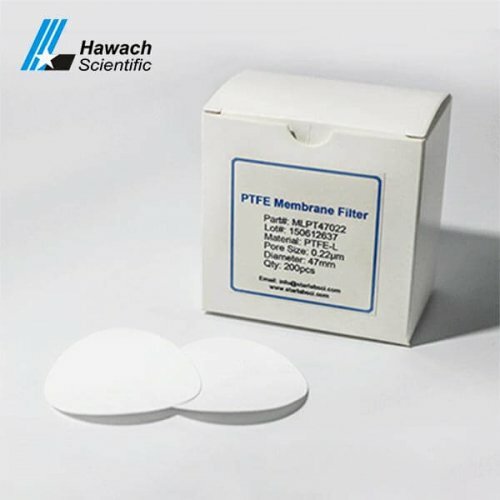 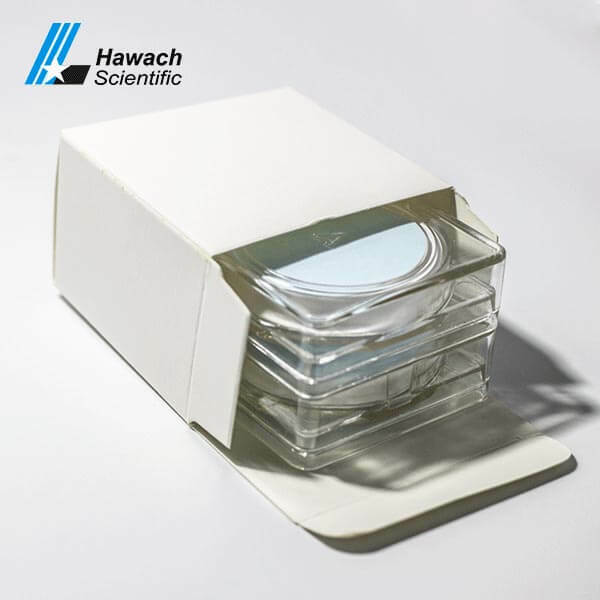 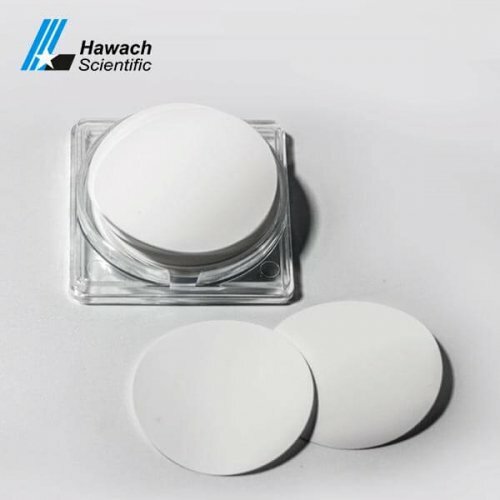 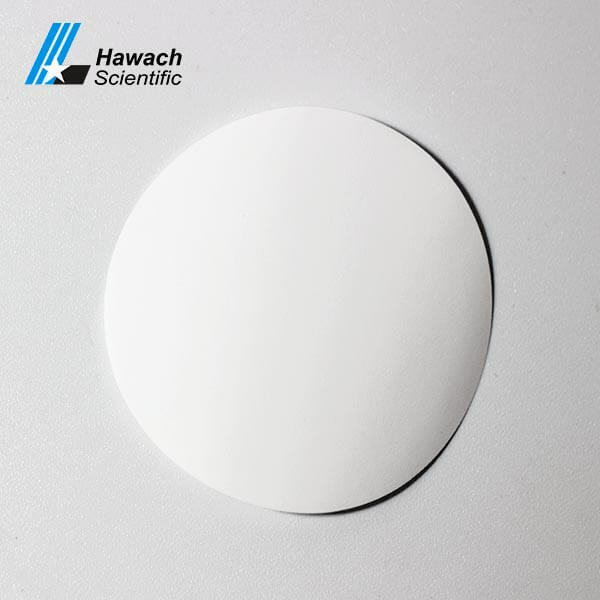 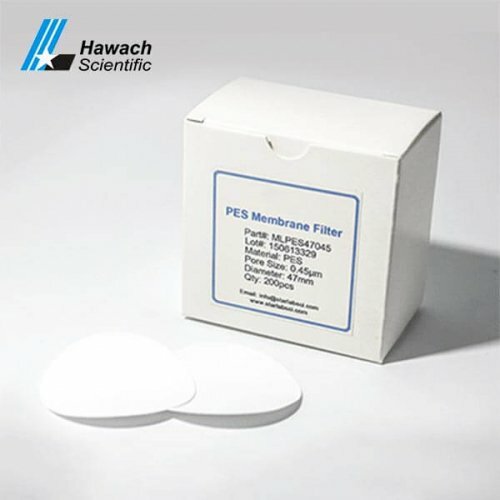 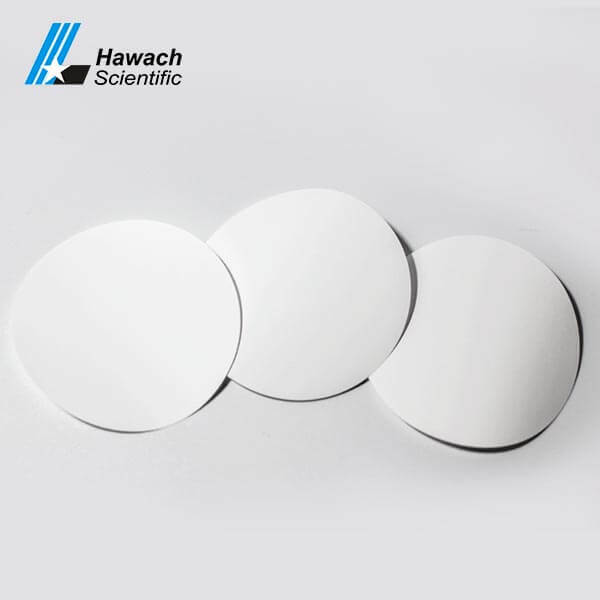 Commonly used for contaminated samples and can be used as pre-filter to remove large particulates prior to further filtration and highly viscous samples.